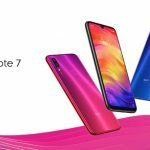 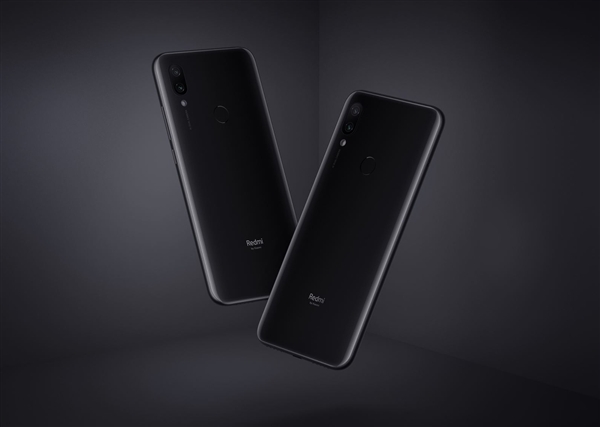 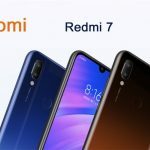 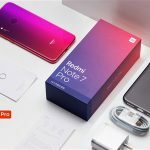 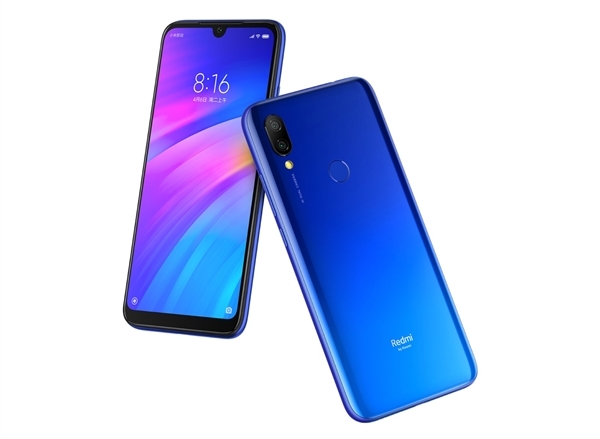 On the afternoon of March 18, the Redmi 7 was officially released. 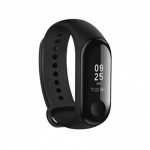 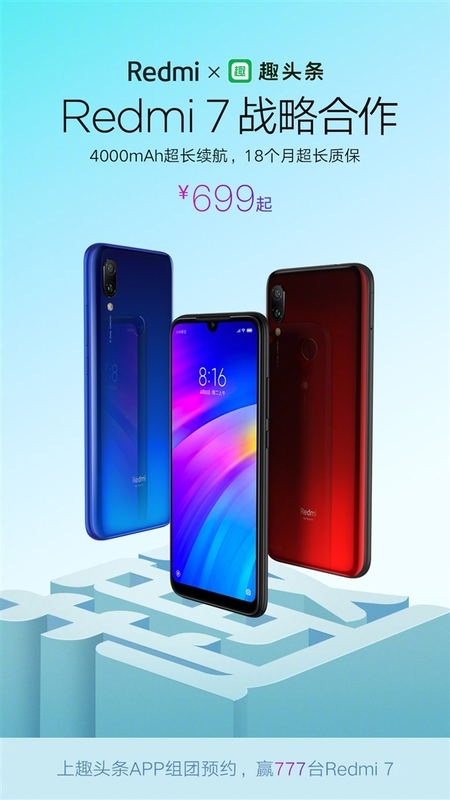 The 2GB+16GB version is priced at 699 yuan ($104), the 3GB+32GB version is priced at 799 yuan ($119), and the 4GB+64GB version is priced at 999 yuan ($149). 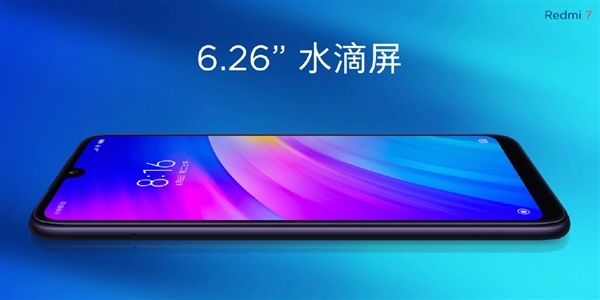 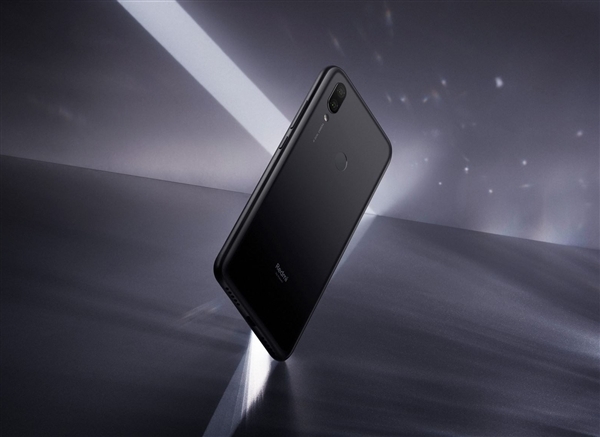 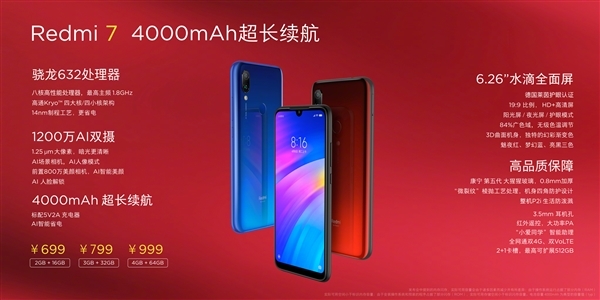 Lu Weibing, vice president of Xiaomi Group and general manager of Redmi brand, stressed that the Redmi 7 is invincible in the thousand yuan niche. 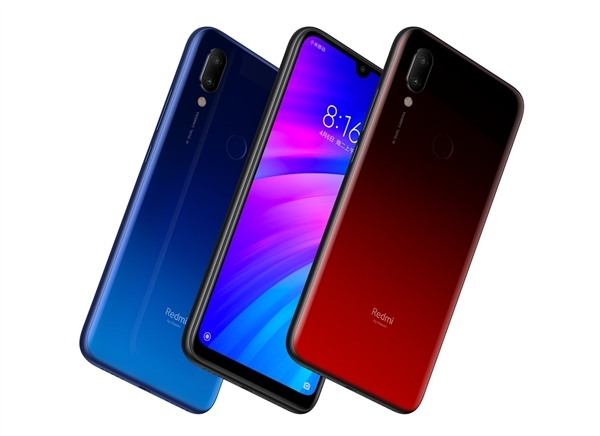 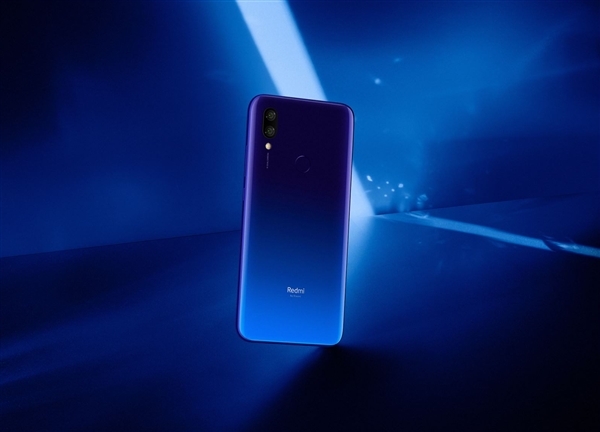 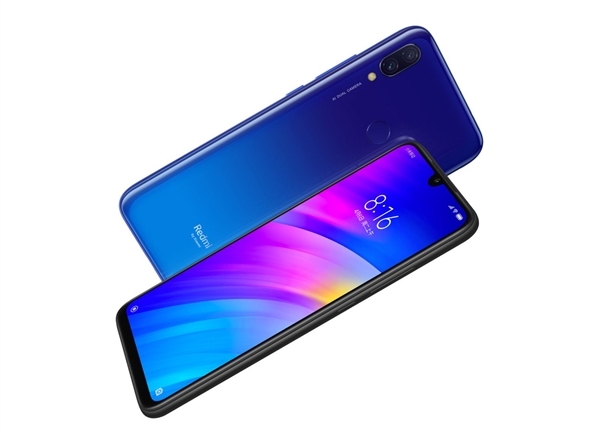 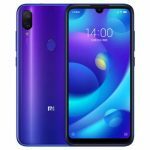 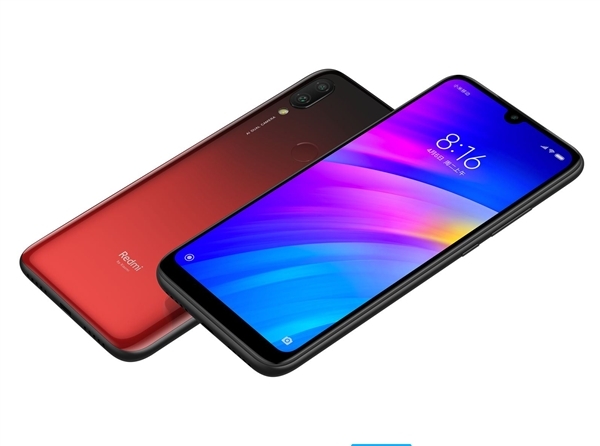 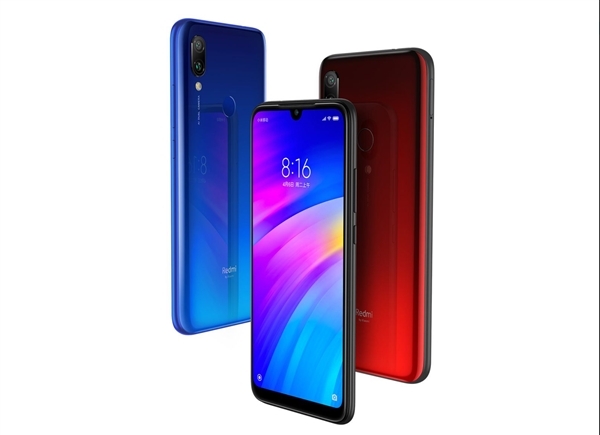 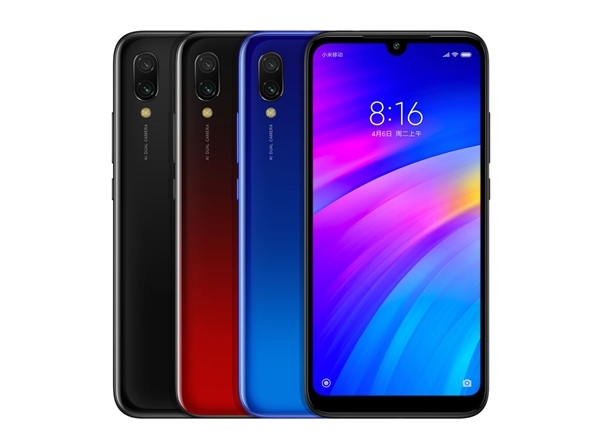 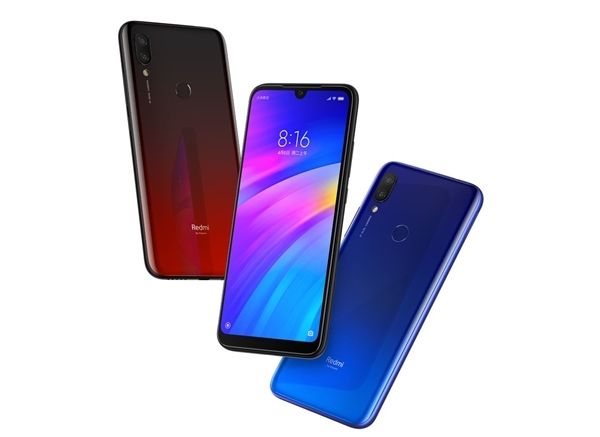 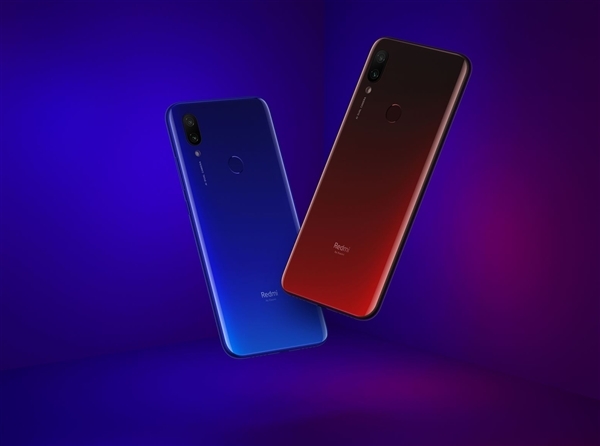 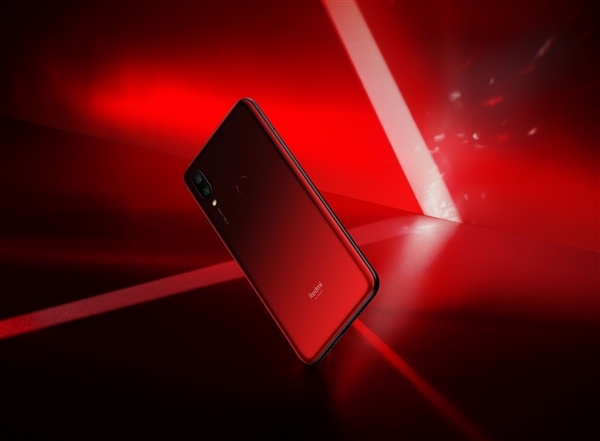 The Redmi 7 adopts a 6.26-inch water droplet full-screen, which supports a step-less color temperature adjustment, new sunlight screen, high brightness mode, global giant font mode, etc., and it has passed the TÜV Rhein eye certification, achieving the highest photobiosafety exemption level. 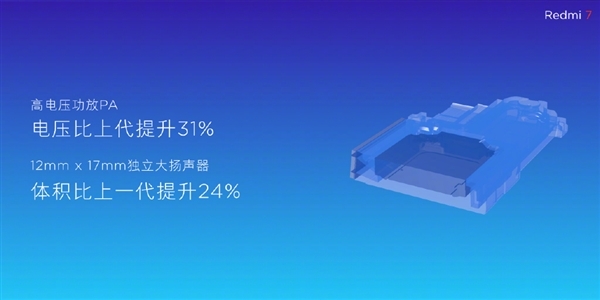 Thus, there is no UV radiation; it effectively suppresses harmful blue light and protects eyes from relieving visual fatigue. 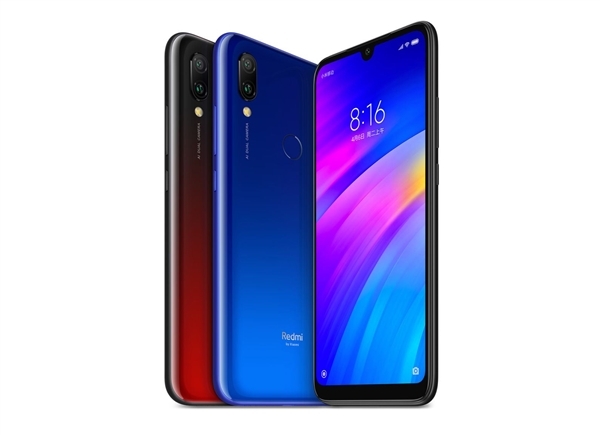 Not only that, the Redmi 7 uses Corning’s fifth-generation Gorilla glass, which supports P2i life splash protection, uses the ‘micro-crack’ edge polishing process, and protects the four corners of the fuselage, providing an 18-month long warranty. 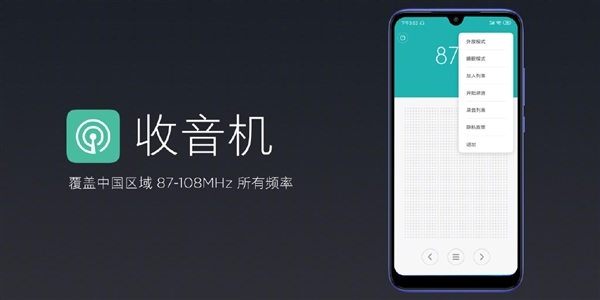 In terms of the core configuration, the Redmi 7 is equipped with the Qualcomm Snapdragon 632 mobile platform, of which the highest frequency is 1.8GHz. 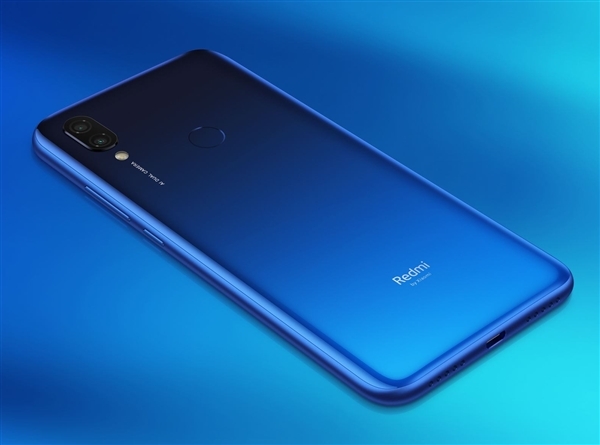 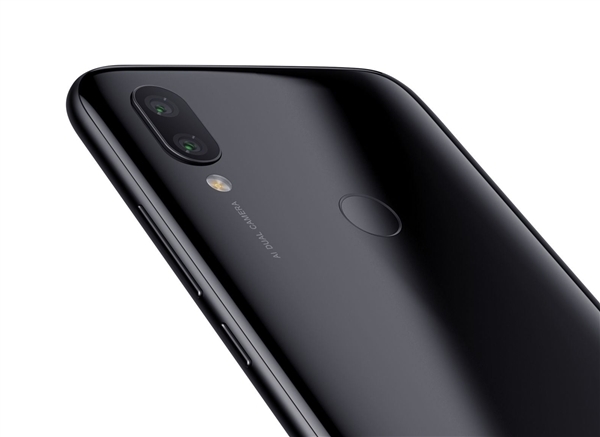 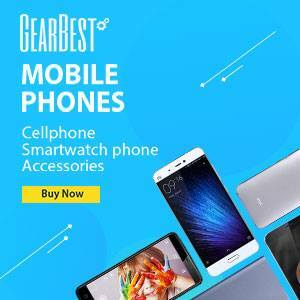 The rear camera comes with a 12MP + 2MP sensors combination, while the front-facing 8MP camera support AI smart beauty, AI single camera blur, AI face unlocking, and AI intelligent recognition analysis of 30 independent scenes. 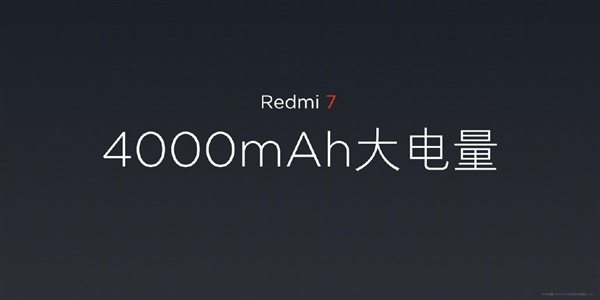 More importantly, the Redmi 7 is equipped with a 4000mAh battery. 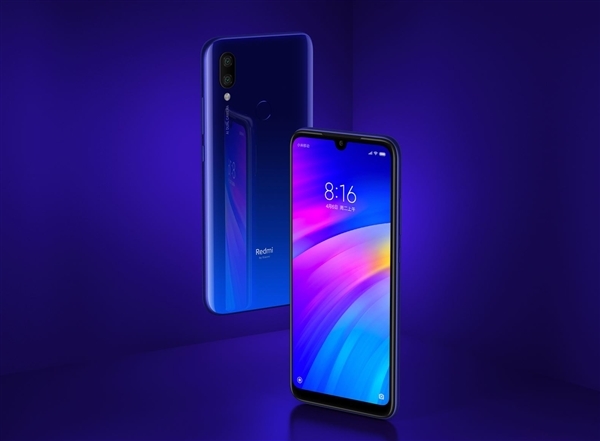 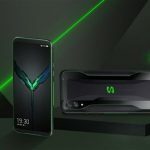 According to the official introduction, its battery material uses a new graphite negative electrode, which supports system-level AI intelligent power saving. 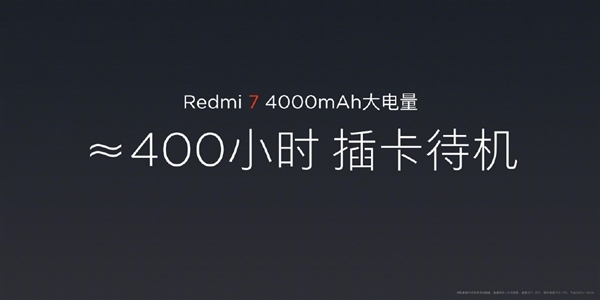 The card standby reaches 400 hours. 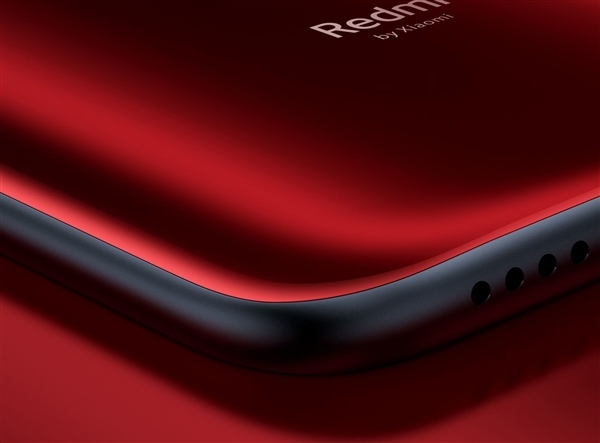 In addition, the Redmi 7 supports a large volume, and its external volume is 40% larger than that of the previous generation. 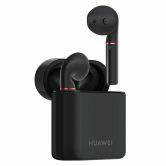 The earpiece also supports the ‘large volume mode’, and the volume loudness can be 25% larger than the maximum. 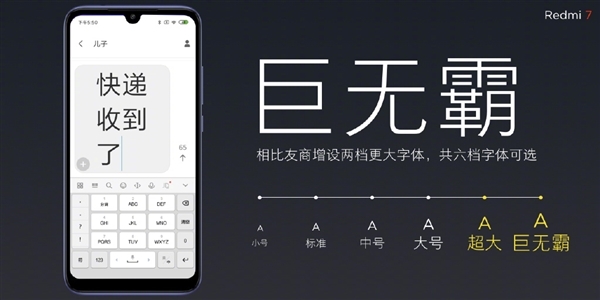 Finally, the release time, the handset will be officially sold at 10 am on March 26.